Union Public Service Commission (UPSC) is a central government agency which conducts exams to recruit top officials in the government of India, state government officials, central departments and also it is responsible for recruiting in other important departments such as the armed forces, forest services, engineering services etc. 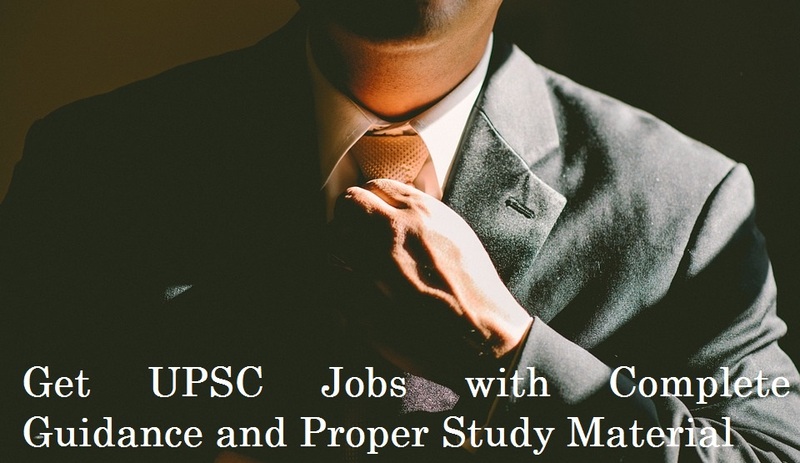 All of UPSC exams are usually very tough as they only recruit top level officials, previous year USPC exam question papers can be found on the internet, also there are books available in the market for the same. Civil services exams are to recruit various civil service officers to the government of India, such as Indian Administrative service (IAS, Indian Police Service(IPS), Indian Foreign Service(IFS). CSE is arguably the toughest exam for any recruitment in government services. Engineering Services Examination (ESE) is conducted to recruit Indian Engineering Service(IES) officers, these officers are responsible for the technical and managerial function of the government of India. This is one of the toughest exams in the country and has extremely low selection rate. This is a three stage test, which comprises of five exams. The Combined Medical Services exam(CMS) is to recruit medical officers in various government departments like Indian Ordinance Factory, Railways etc. Candidates have to appear for an interview after they pass the written examination conducted by UPSC. Combined defence services exam takes place twice a year to recruit personals for Indian Military Academy, officers Training Academy, Indian Naval Academy and Indian Air Force Academy. The National Defense Academy (NDA) exam is the Joint Services exam for recruitment in the Indian Armed Forces, where personnel of the three services, the Army, the Navy and the Air Force gets trained together before they are commissioned to the service. NDA is a very hard to quality exam too, aspirants should go through previous year NDA question papers to get a clear overview. Indian Economic Service exam is conducted by UPSC for candidates seeking services in economics departments if the Indian government. The minimum educational qualification criteria for the exam is that the candidate should hold a minimum of a postgraduate degree in economics. Indian Statistical Service examination is part of elite civil services exam to recruit officers to Statistically analyse and render advice for designing and formulating development policies, strengthen delivery systems, and monitor and evaluating the public programs. The minimum educational criteria for the exam is that the candidate should hold a bachelor’s degree in mathematics, statistics, or applied statistics. Combined Geoscientist and Geologist Examination is conducted by UPSC to recruit grade A officers into various departments related to geoscience, such as geological survey department, central water board. Central Armed Police Forces (Assistant Commandant) examination. Central armed forces recruit their gazette officers by the central armed police force examination, candidates also need to go through a physical examination after he had qualified other exams. Final recruits are first appointed as assistant commandants. It is very essential to follow the right study materials and current affairs for the preparation of any UPSC exams. 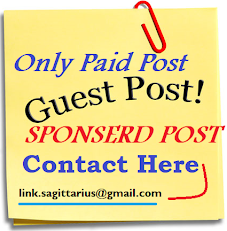 For the Current affairs related to UPSC or other exams, you can visit here.